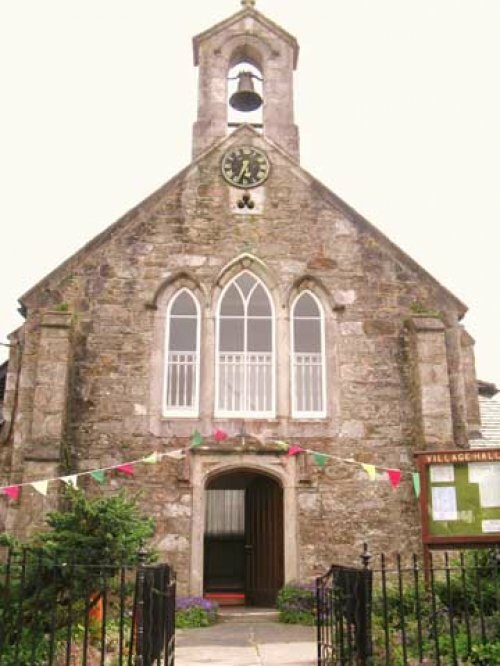 Newton and Noss Village Hall - South Hams Devon. Celebrate Easter with homemade cakes, and savoury snacks at our Popup tearoom! 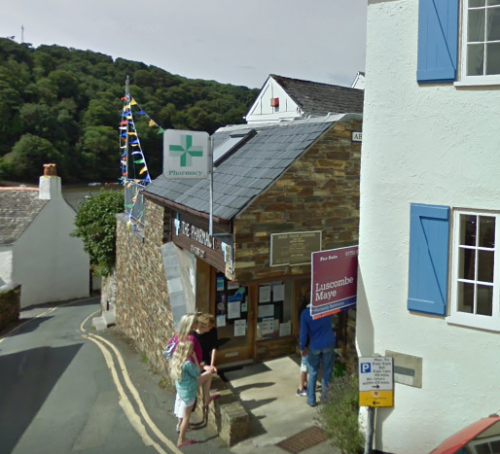 The Hall is a beautiful listed building in the pretty village of Noss Mayo in Devon. It comprises 2 spaces: the Main Hall and the Revelstoke Room both of which are available for hire for weddings and events, offering flexible facilities for up to 120 guests in the Main Hall and around 40 in the Revelstoke Room. Located in the centre of the village, and near the water, the Hall is in close proximity to excellent B&Bs and Holiday Homes. The Main Hall is a beautifully proportioned room with two large windows and two entrances. It has an attractive maple floor 9 x 9.5 metres and looks stunning when decorated for weddings and special occasions, accommodating up to 120 people standing and 100 seated. For seated meals, 80 to 100 covers would be realistic. At the back of the Main Hall is a balcony that can accommodate 12 people and at the front is a stage 5 x 5 metres. The Revelstoke Room may be used as a pre-weddings drinks venue or a post wedding relaxation area for guests not wishing to be involved in the activities in the Main Hall. The Hall can be licensed for public performances and alcohol consumption. To book the hall, please click here.